What happens when I click the Performance Recording in Tableau? 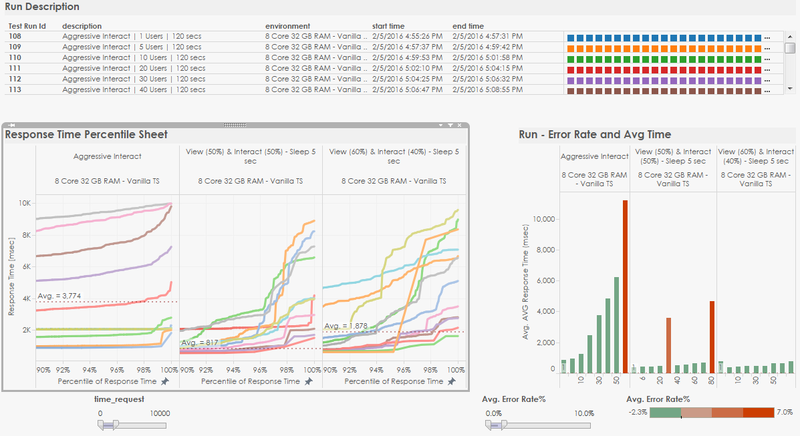 One of the customers recently asked me “what happens when I click performance recording” in Tableau? Now, what was surprising was, that this person, who is proficient in Tableau Desktop was asking me the question. Which made me wonder, why? Why, did he just not click it himself and see what happens? So, if you have worked with Tableau, this is a question you have either asked or have been asked (or at least) wondered about? Why would you want to use a TDE (aka DATA Extracts)? If you are in business side of things you will probably be wondering why you even need to make this decision. This is an IT decision, typically. isn’t it? If you are on the IT end of the business (pun intended), you might say, what the heck? I have to maintain another source of data? so, let’s get some things straight today. This article will help you understand the what, the why and the how if the TDEs. well, at least my perspective on it, anyway. Ok, so you ran a bunch of tests using TabJolt. What next? The first thing that you should do is extract the data out of postgres rather than making live connections. Then, you get confused with all the results that you see in the workbook. What are you supposed to make out of all those numbers? If you have never done any test of this kind before, you are in for a surprise. At Tableau, we like to keep things simple. But, unfortunately, a lot of you see those test results seem anything but simple. Do I have enough servers for my users? How will my user mix (viewer/interactor) impact my server capacity planning? How many VizQLs do I need for my user community? Can I configure 8 VizQL instances on a single server? …… to name a few.